Computer Graphics World - Philippine distributor of magazines, books, journals, etc. 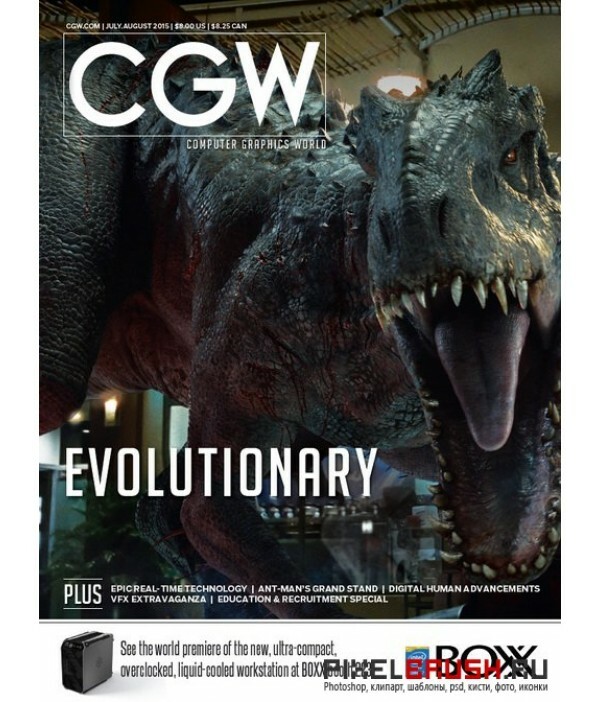 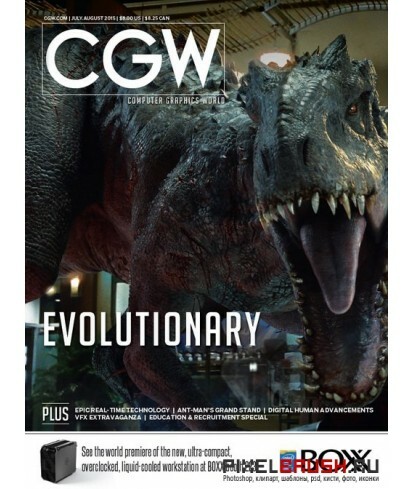 Computer Graphics World Magazine provides award-winning editorial coverage of film, TV, DV, Gaming, the Web and Graphic Arts. Each issue presents product news, user stories, industry analysis, in-depth feature articles and hands-on reviews.